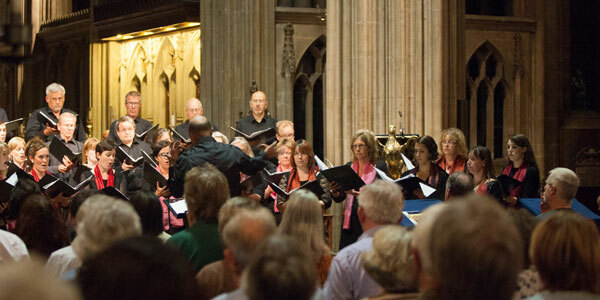 Exultate Singers was founded in 2002 and has gone on to give nearly 200 concerts, broadcasts and other appearances in the UK, Spain, Germany, Poland, Italy, the Czech Republic, Croatia, Bosnia and Montenegro. Its patron is Dr Jill White, the singer, former BBC producer and National Youth Orchestra director who has had an illustrious career in music. The choir has performed on BBC One’s Songs of Praise and The One Show, on Classic FM and on BBC Radio in broadcasts on Radios 2, 3 and 4 and the World Service. In 2012 Exultate Singers was selected by the BBC to represent the UK in the semi-finals of the European choral competition, Let The Peoples Sing. 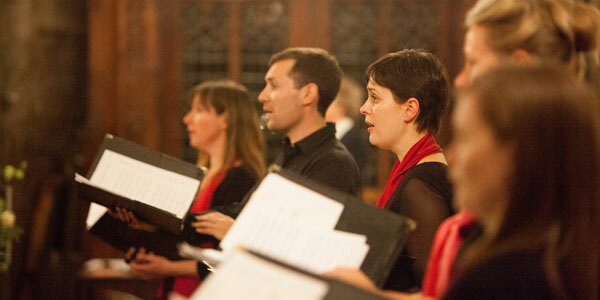 The choir’s debut CD, Visions of Peace, was released in 2005 and was featured on BBC Radio 3’s The Choir. In 2008 John Rutter produced and recorded the choir’s second CD, A Time For Singing, which has been played on Classic FM. The choir’s third CD, All Shall Be Well, was released on the Naxos label in May 2012 and was featured on BBC Radio 3’s In Tune, The Choir and was selected as Rob Cowan’s ‘Essential CD of the Week’ for his Essential Classics programme. 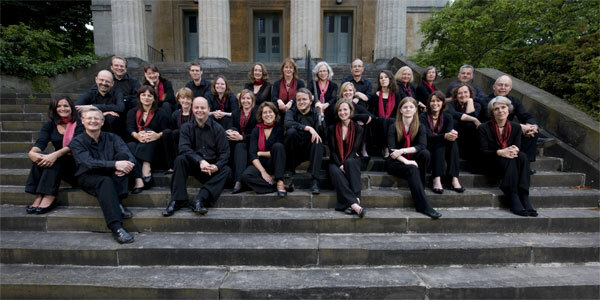 Exultate Singers’ recording of Roxanna Panufnik’s Magnificat and Nunc dimittis is featured on Love Abide, a CD of Panufnik’s music, released on the Warner Classics label in February 2013. 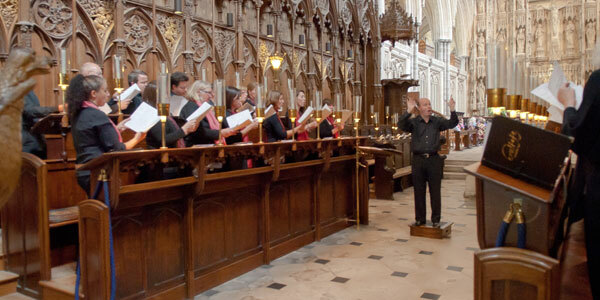 The choir’s latest CD, A Sense of the Divine was released in December 2013. 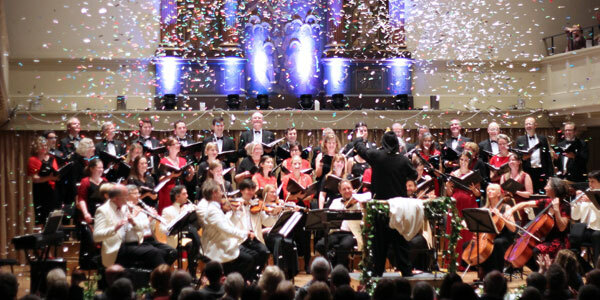 Exultate Singers has collaborated in live concerts with many ensembles including I Fagiolini, His Majestys Sagbutts & Cornetts, City of Birmingham Symphony Orchestra, the Dubrovnik Symphony Orchesta, the Jupiter Orchestra, Big Buzzard Boogie Band, the Lochrian Ensemble and Bristol Ensemble, and with soloist instrumentalists including the guitarist Craig Ogden, the cellist Richard May, the pianist Olena Shvetsova, and the viola player Philip Dukes. The choir has commissioned music from Roxanna Panufnik, Philip Moore, Ian Carpenter, Jaakko Mäntyjärvi, David Bednall and James MacMillan.